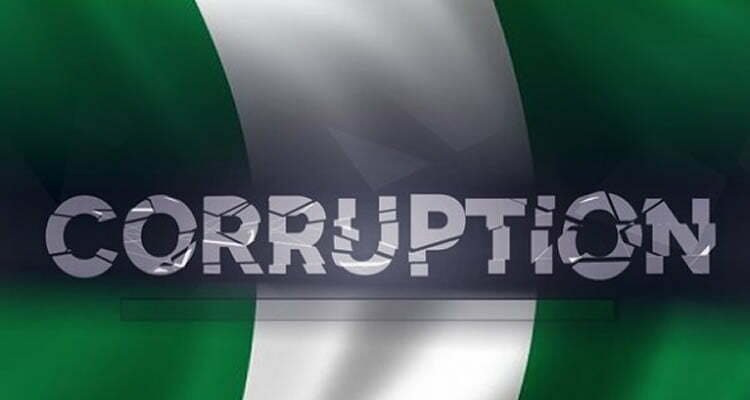 Nigeria has been listed among countries ranked highest in corruption practices by Transparency International. Somalia, a country located in Sub-Saharan Africa was listed as the highest country with the highest corruption report. Somalia was rated 10 over 100 and was raked 180 out of 180 countries analyzed. Denmark scored 88 over 100 and was ranked 1st and the best country with a â€˜Noâ€™ or little corruption report. Nigeria was placed in the same rank with Comoros, Guatemala, Kenya and Mauritania. The five countries scored 27/100 and were with the same rank, 144/180. The Transparency International analysis reveals that corruption was contributing to a global crisis of democracy. â€œWith many democratic institutions under threat across the globe â€“ often by leaders with authoritarian or populist tendencies â€“ we need to do more to strengthen checks and balances and protect citizensâ€™ rights,â€ said Patricia Moreira, Managing Director of Transparency International.